Our weekly litter pickup efforts have been going full-swing this year. Every Sunday morning we head out for an hour to help rid our streets of litter. Join us this Sunday at 9am on the corner of 43rd and Shafter for an hour. You’ll be glad you did! 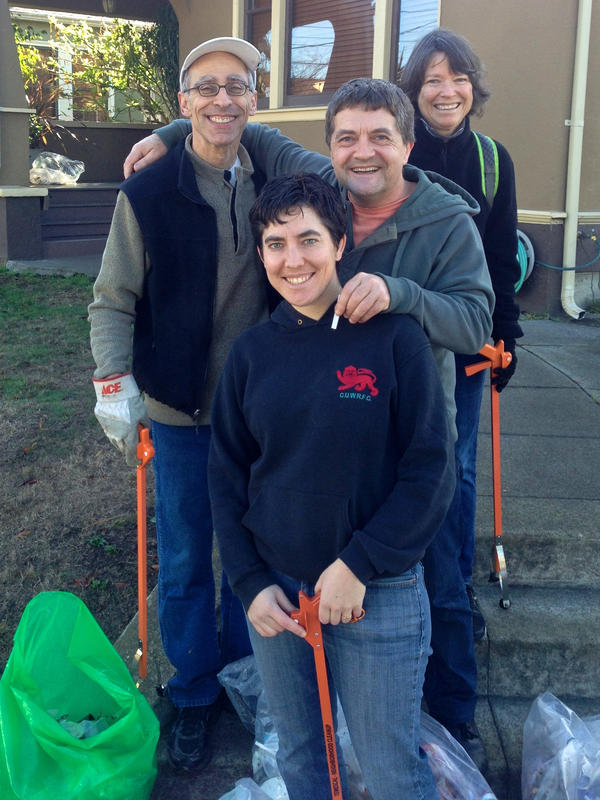 Special thanks to city councilmember Dan Kalb for pitching in to help Keep Temescal Clean! Temescal appreciates your service to our community!